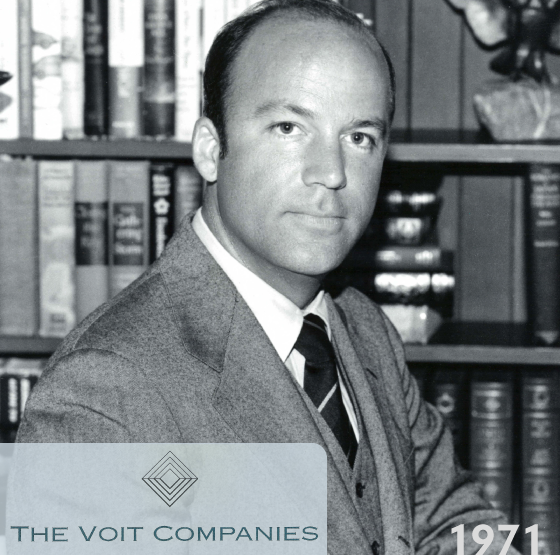 Robert D. Voit once again picks up the family torch of entrepreneurial success, tremendous vision, and work ethic as he founds The Voit Corporation. 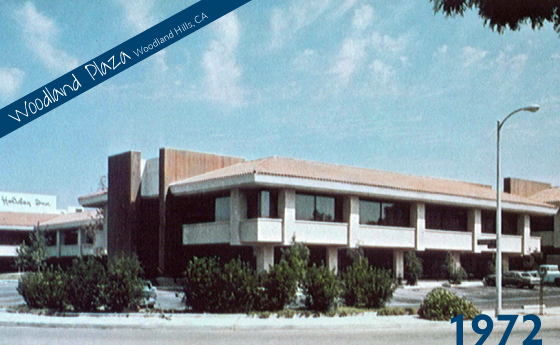 The Voit Corporation develops Woodland Plaza in Woodland Hills. 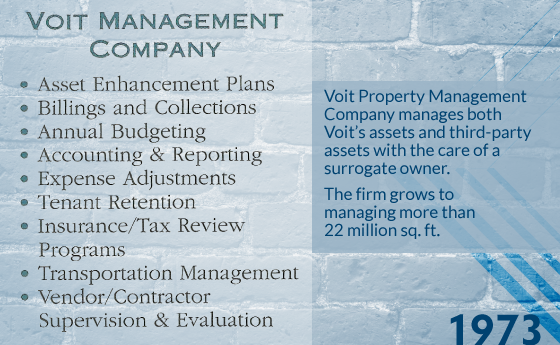 Realizing that managing his own properties gives an owners perspective to the management function, Mr. Voit creates Voit Property Management Company. 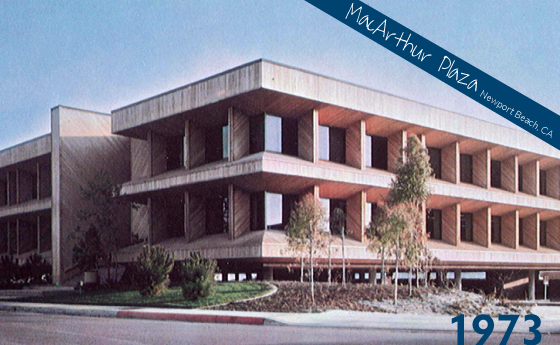 The Voit Corporation devlops MacArthur Plaza in Newport Beach. Voit begins a partnership with The New England Mutual Life Insurance Co. / Copley Real Estate Advisors to create a joint venture on Warner Center, a 20-year, 3.1 million sq. ft. mixed-use office, industrial, hotel, and restaurant complex featuring an on-site fitness center. 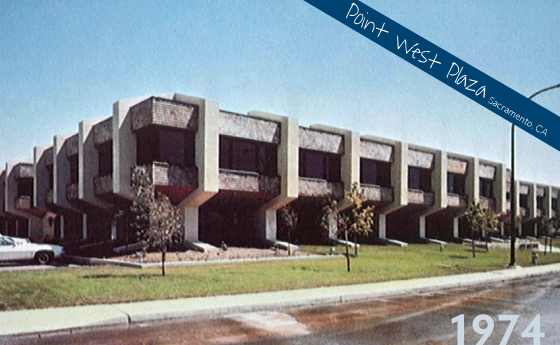 The Voit Corporation develops Point West Plaza in Sacramento. 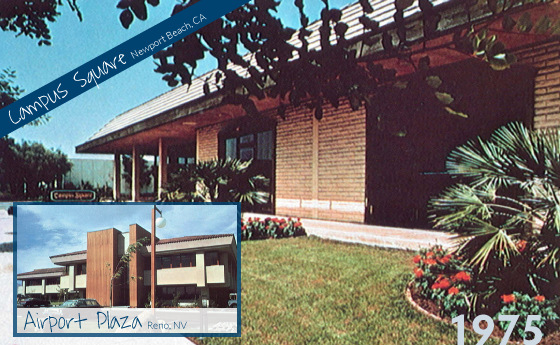 The Voit Corporation rehabilitates Campus Square in Newport Beach and develops Airport Plaza in Reno, Nevada. 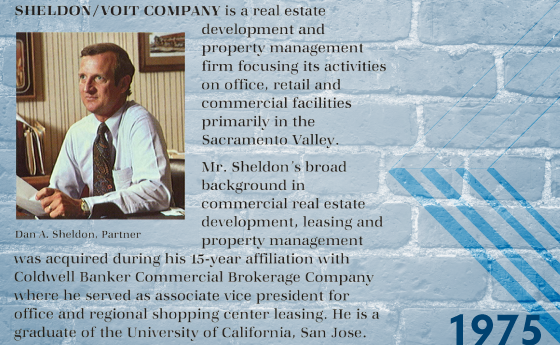 Sheldon Voit Company is formed with partner Dan Sheldon as the development and property management arm of The Voit Corporation. 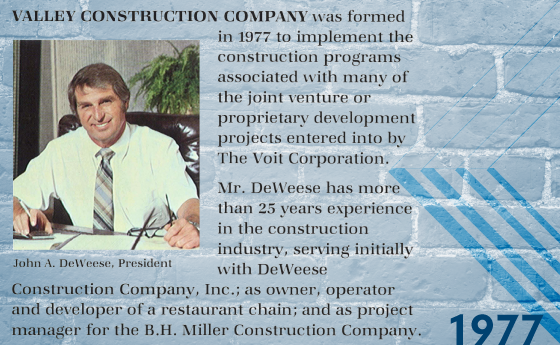 Voit and his partner John DeWeese open Valley Commercial Contractors, which has completed projects valued at more than $1.3 billion and is today under the direction of John's son Jeff DeWeese. 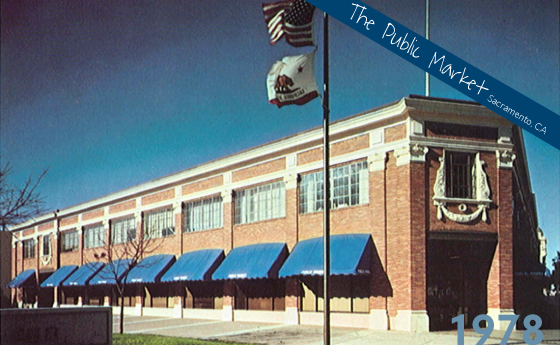 The Voit Corporation rehabilitates The Public Market in Sacramento. 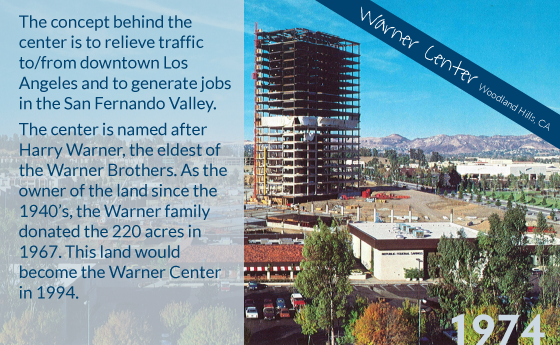 The Voit Corporation completes construction of Warner Center Business Park, Phase 1 - a 50-acre parcel encompassing 750,000 sq. ft. of mostly office buildings. 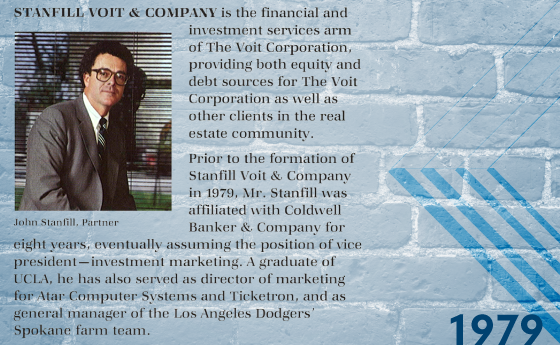 Stanfill Voit & Company is formed as the financial and investment services arm of the Voit Corporation with partner Jon Stanfill. 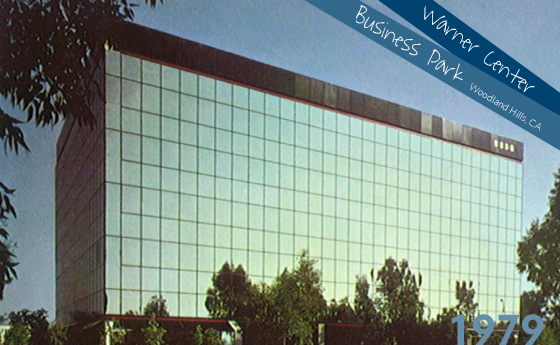 1970s - Voit develops properties across California and Nevada while opening new business lines including Property Management and Construction.